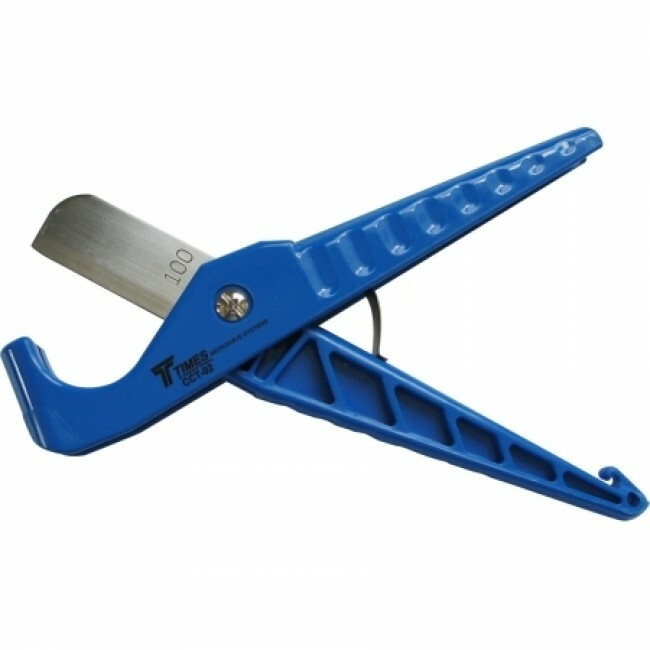 The Times Microwave CCT-02 Coax Cable Cutting Tool will cut almost any type of cable in preparation for termination. The Times Microwave CCT-02 Coax Cable Cutting Tool can be used to cut most any type of cable in preparation for termination. Simply place cable in cutter, squeeze tightly, and rotate around the cable until it is cut in half. 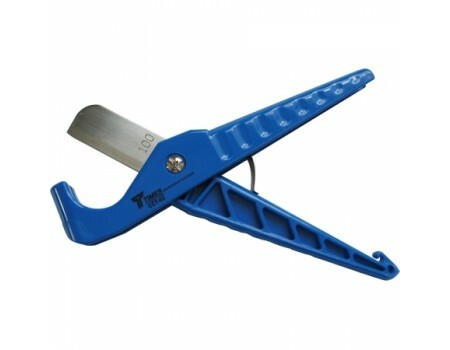 The cutting tool has a safety clip to keep the blade closed when not in use.